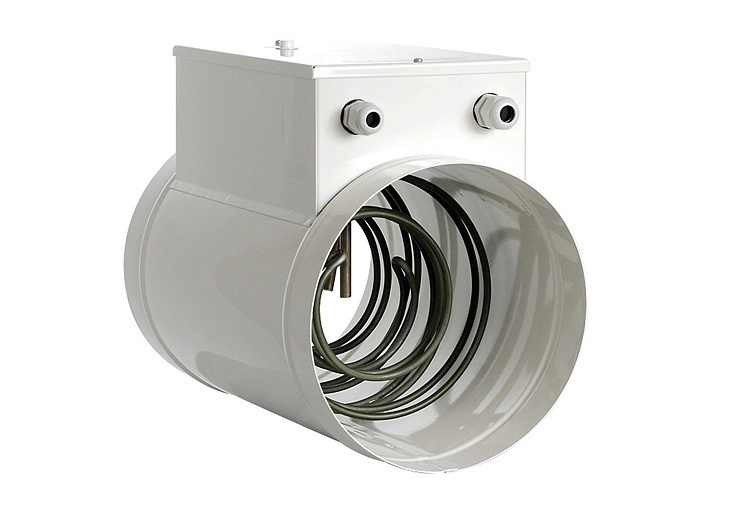 DH heaters are designed for mounting directly in round ventilation ducts with standard diameters (100-400 mm). 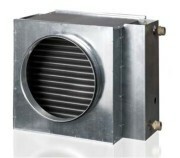 The heater casing is made of powder coated steel sheet and the heating elements are made of stainless steel. They have a dual protection against overheating: the first automatic component (temperature + 75 ° C), the second with manual unblocking (temperature + 85 ° C). On request, the device can be supplied in any color from the RAL palette. 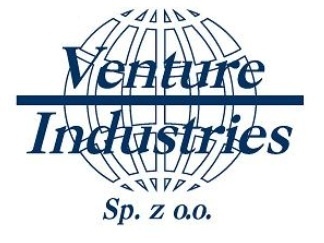 In standard version, it is produced in white.